In case you didn’t notice, I did a pretty major hair chop recently. As in, I now have a bob. A blunt bob to be exact. To be honest, it was a little shorter than I had intended to go but I really love it now. It’s easy and takes a fraction of the time to dry and style. 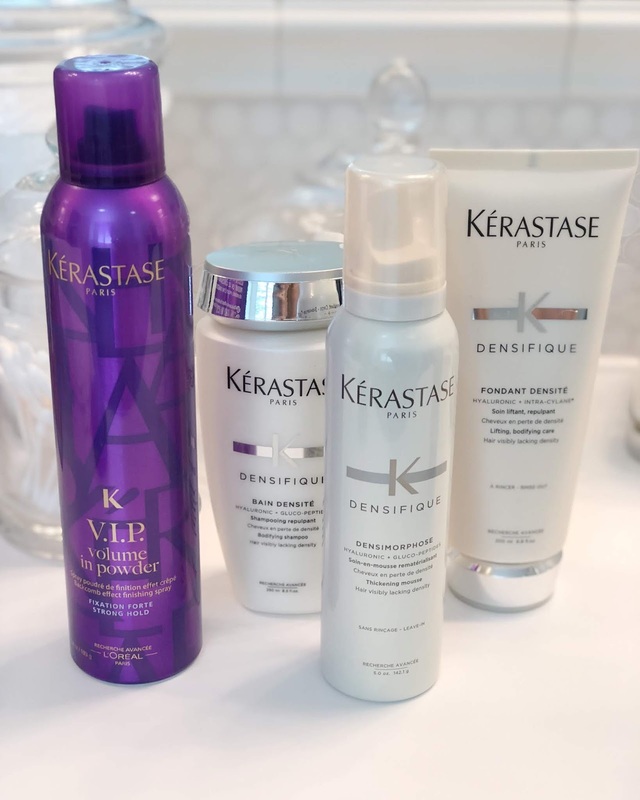 A few months ago, the lovely people at Kerastace reached out and asked if they could diagnose my hair and send me some products to try. Having been super obsessed with this hair mask (I used it for a year leading up to our Wedding), I was so game! They sent me a quiz to fill out and we discovered my hair is thick, wavy/straight, will frizz in humidity and gets VERY oily. Much to my hair stylists’ protests, I wash it daily. I just can’t take it looking or feeling dirty…kudos to those of you that can go days without a wash! I’m very jealous. After diagnosing my hair, they sent over products they thought would best suit the texture and overall nature of my hair. I first tried their shampoo and conditioner– like all of their products, the smell is incredible! But I could immediately tell a difference in my hair. It just was easier to style and manage. 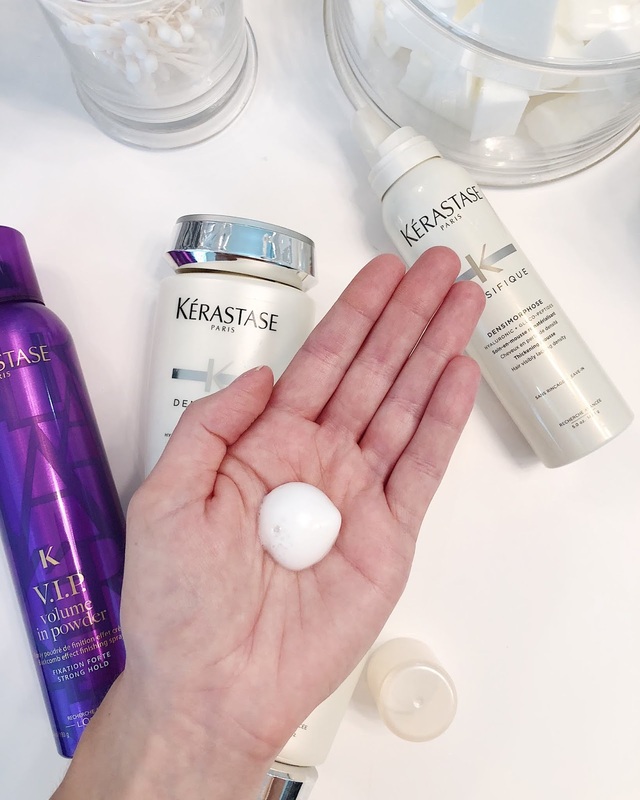 I’ve used just about any drugstore shampoo and conditioner- the cheaper the better in my opinion! I never saw the value in investing in a pricier product until now because I actually see the difference in how manageable my hair is. 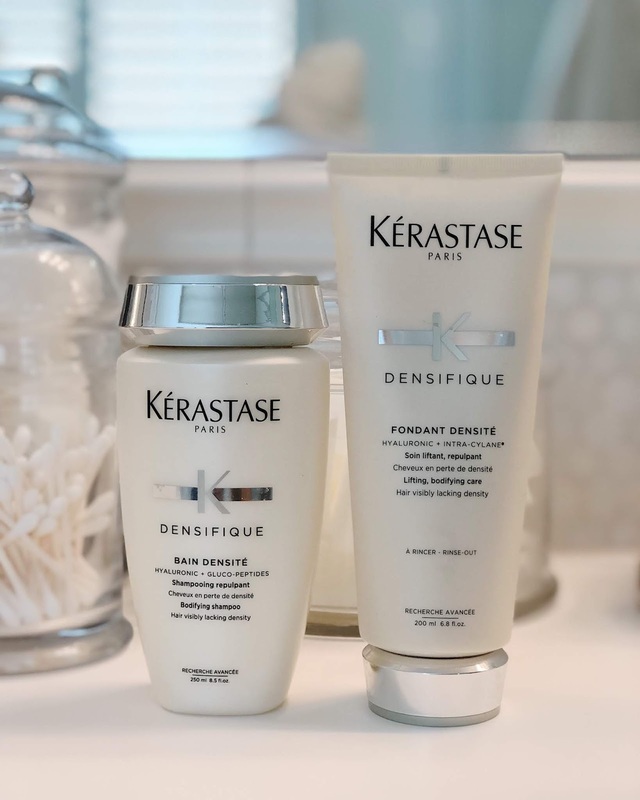 When I get out of the shower, I use this mousse to give my hair some texture and absolutely love it for my short hair. 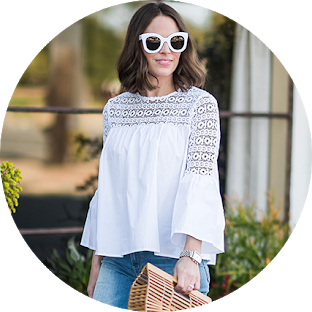 It helps the hair fall into place if that makes sense- trust, that this is important with a bob haircut! After blow drying and straightening, I finish it off with this volume powder spray which I am in LOVE with. It sets your hair and gives volume but doesn’t leave it hard and crunchy like so many sprays! This product is great if you’re looking to achieve volume at the crown of your head. So now that we’ve talked product, let’s discuss tools. Is it just me, or are hair tools getting more expensive by the day? I mean, this is another area where I say…don’t go crazy on the “hottest tool”…no pun intended. I’ve used this curling iron and this straightener for YEARS on my very thick hair and have never had an issue and in fact, have been super happy with both. I really do NOT think anyone needs to drop over $400 on a hair dryer or any hair product for that matter. Just saying!